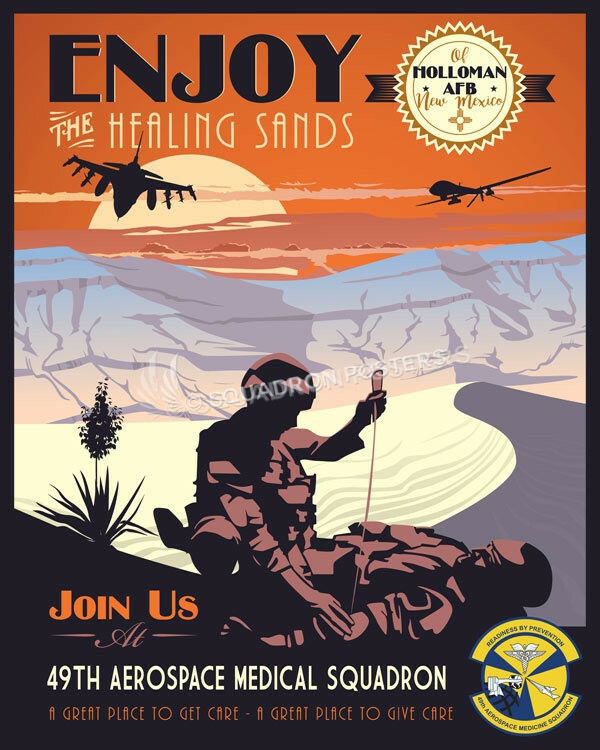 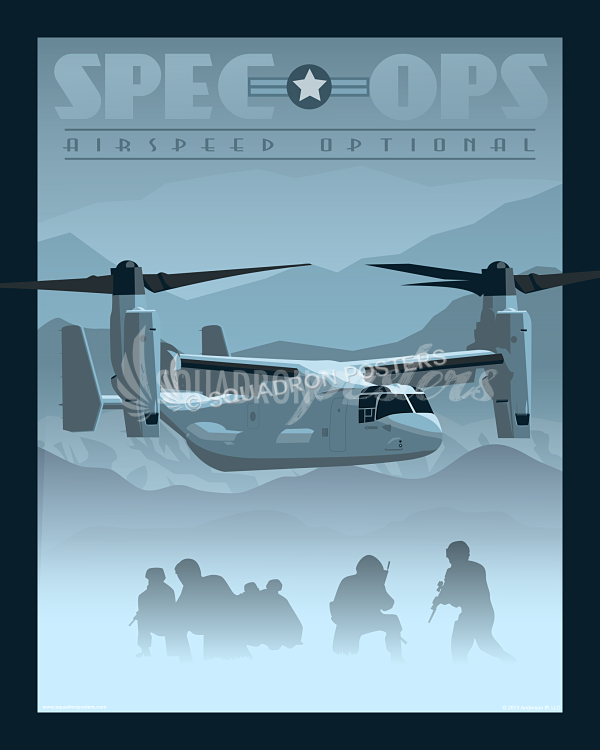 Holloman AFB 49th Aerospace Medicine Squadron poster art. The 49th Aerospace Medicine Squadron provides direct medical support to operational forces by optimizing human performance and health through the highest quality clinical care, surveillance, identification, and mitigation of hazards. 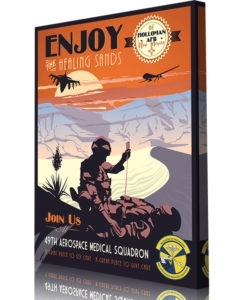 The five diverse and operationally centric flights within the squadron work cohesively to ensure that all of Team Holloman AFB‘s personnel are medically fit and operationally ready to fulfill all aspects of the wing’s mission. 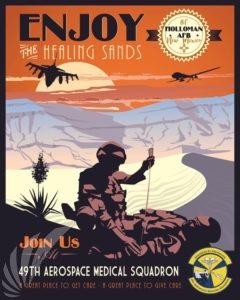 These flights include Flight Medicine, Public Health, Bioenvironmental Engineering, Dental, and Human Performance Enhancement with a combined strength of 72 assigned personnel. 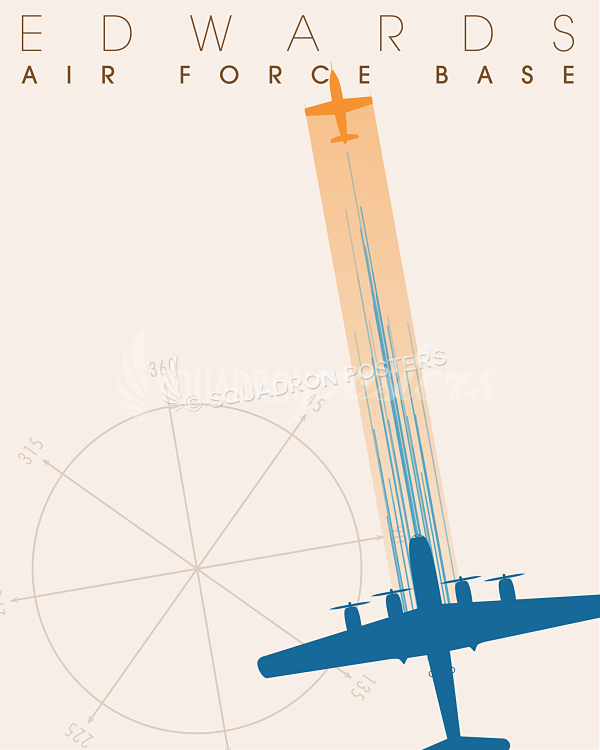 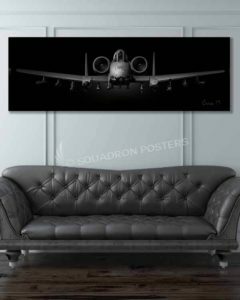 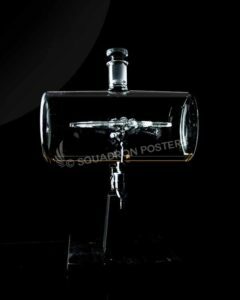 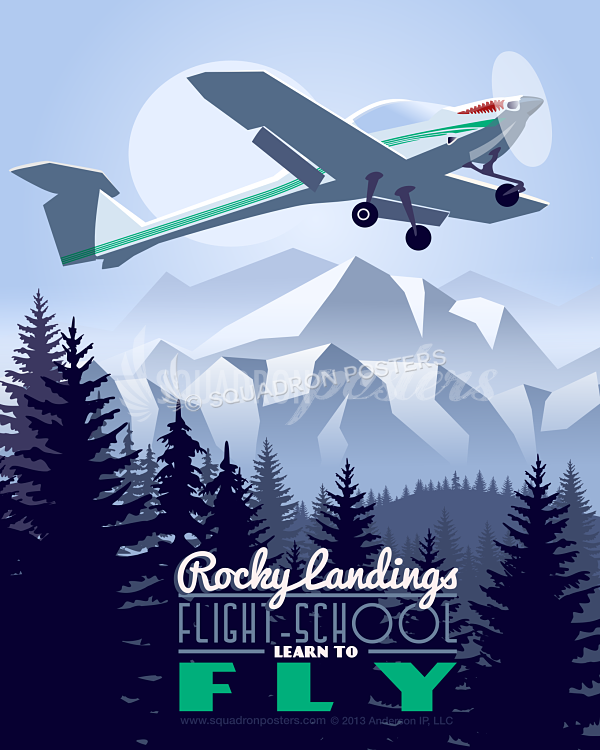 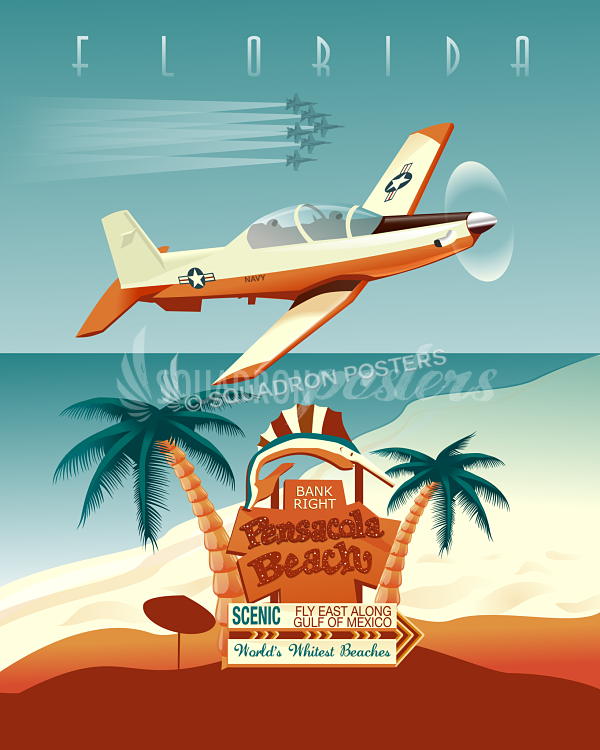 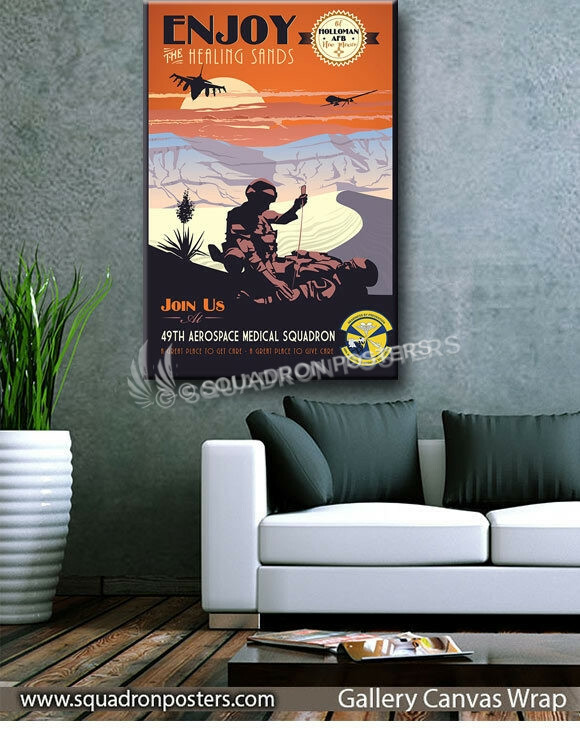 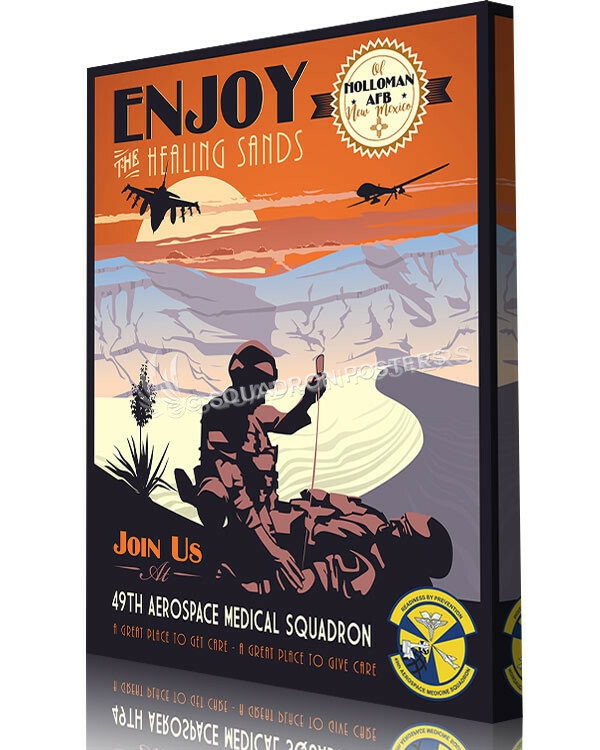 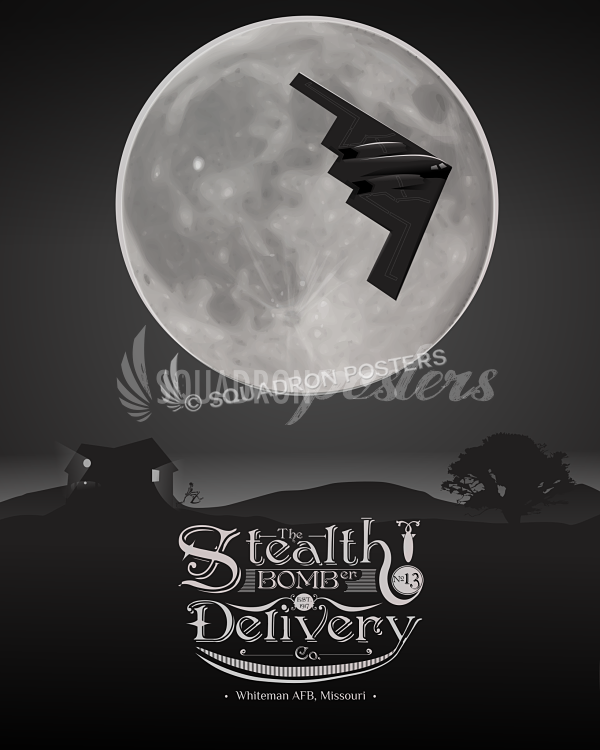 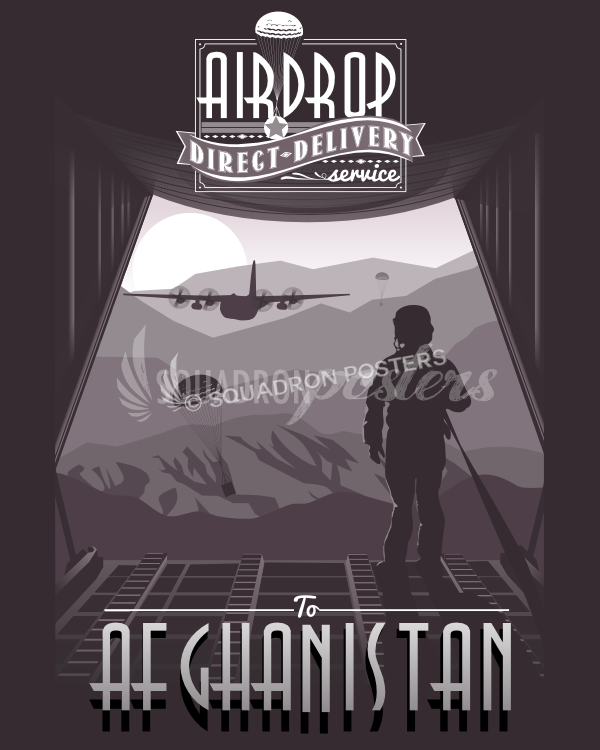 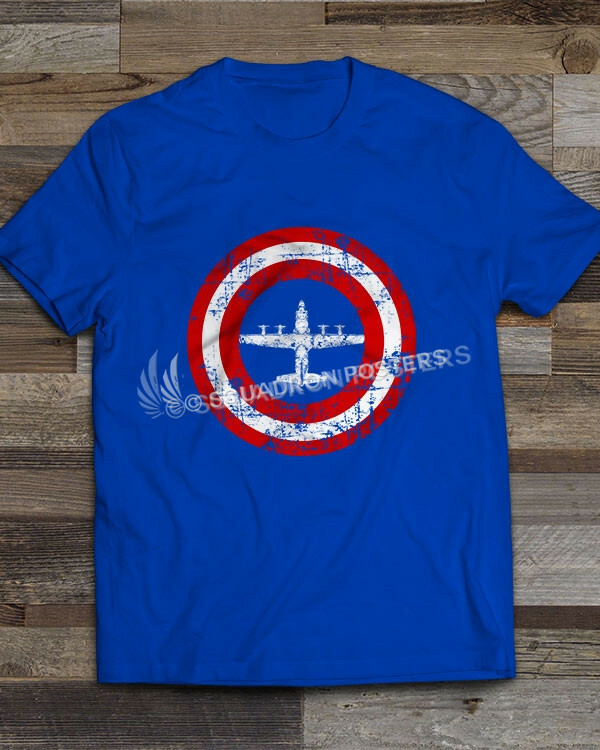 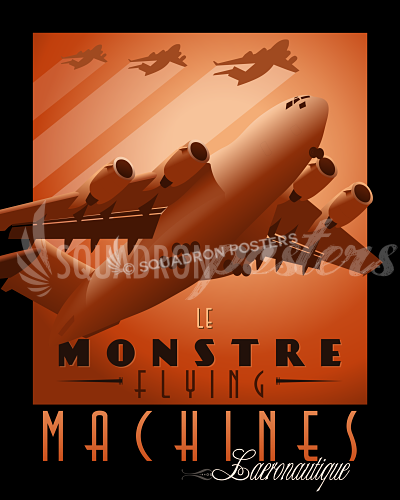 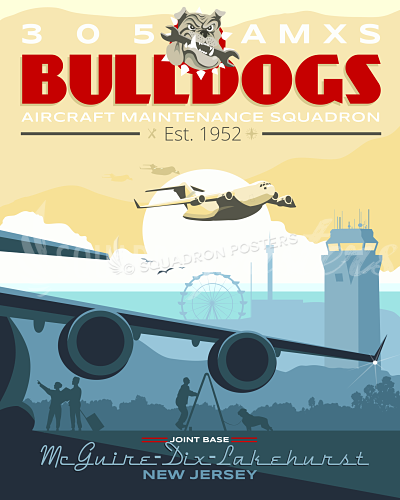 “Holloman AFB 49th Aerospace Medicine Squadron” vintage style military aviation art by – Squadron Posters!